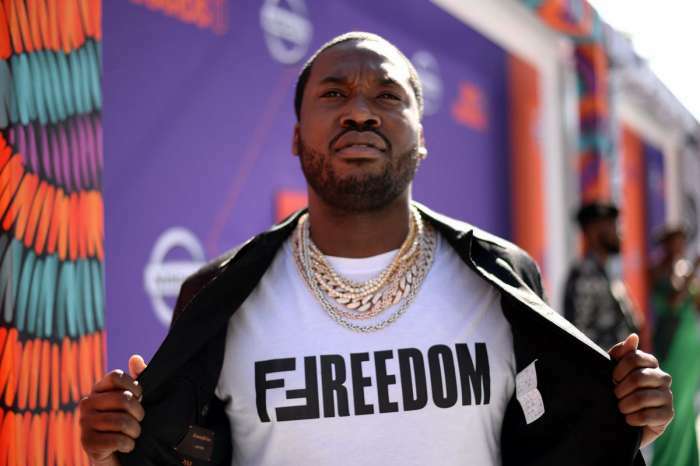 Here Are All Of Meek Mill’s Shocking Duties In Prison – Read To Find Out How Much He Gets Paid! 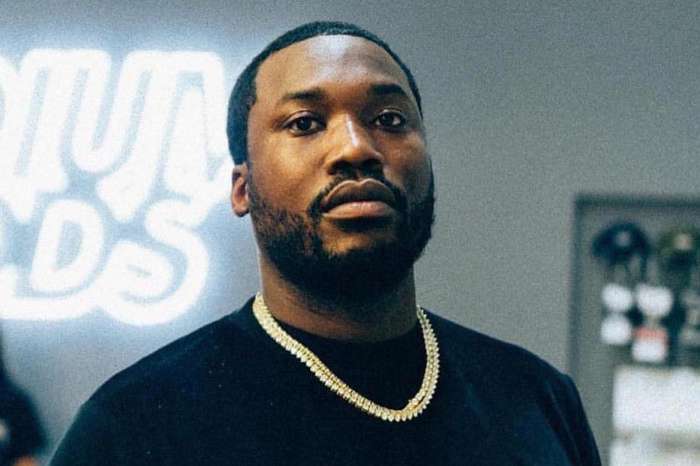 While Meek Mill is in prison for violating his probation, he has reportedly been assigned a lot of duties, including cleaning and even cooking. Here’s how much he’s earning for his jail work and more! The 30-year-old rapper is currently serving his two to four years-long sentence in a Pennsylvania prison. We have learned that for the time being, he was assigned to the ‘general labor crew,’ meaning that he is supposed to do a number of different jobs. One rep for the prison informed us that he is scouring the jail grounds, cleaning the cell block, washing dishes, cooking and serving food! For all of that, the rapper makes no more than 19 cents! Even though the pay is nothing compared to the millions he makes off of his hits, the rep explained his other reward is significant. 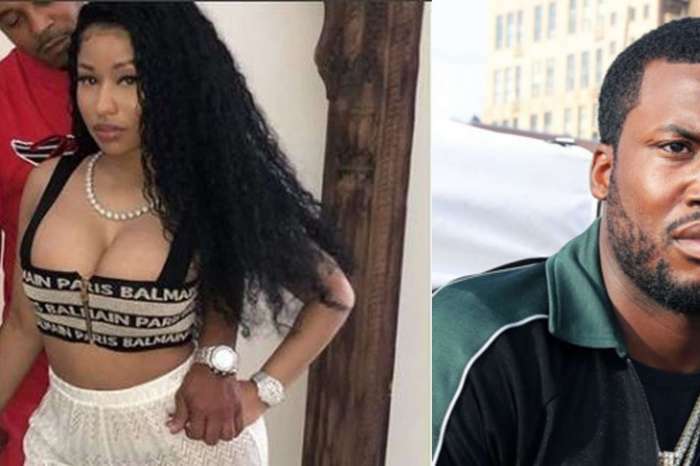 Apparently, Meek is a ‘model inmate,’ and receives perks as a result of his great behavior behind bars. That being said, while fans and fellow celebrities alike are fighting to get him out as the sentence is considered unfair, the man is also putting effort into being on his best behavior and getting an early release. Most recently, the judge dealing with the case denied his legal team’s motion to allow Mill bail. Mariah Carey Shows Off Her Slimmer Figure In Shape-Hugging Burgundy Dress - Check Out Her Holiday Look!